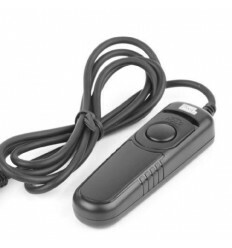 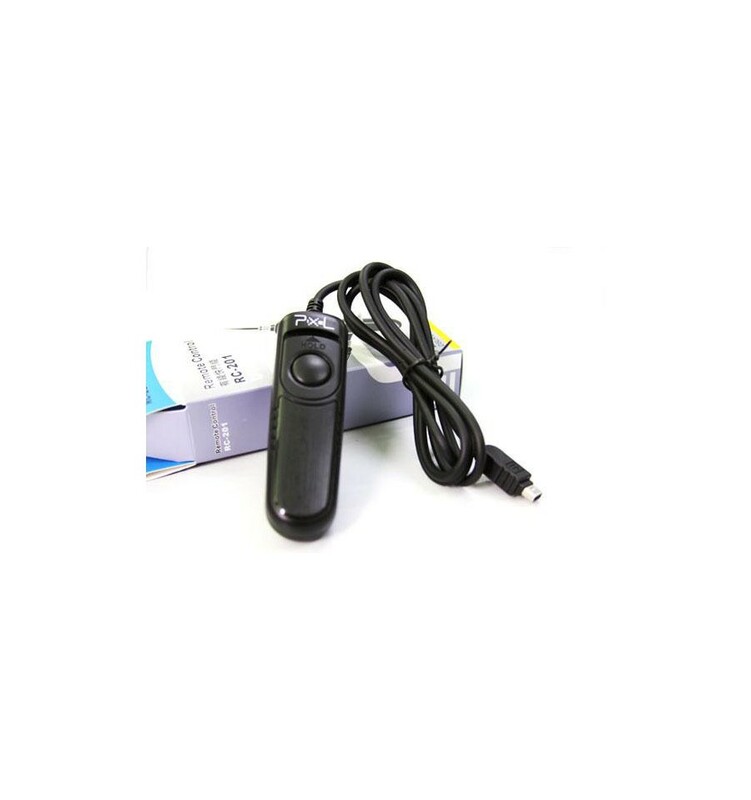 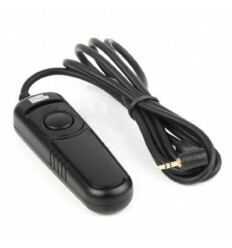 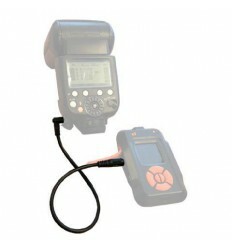 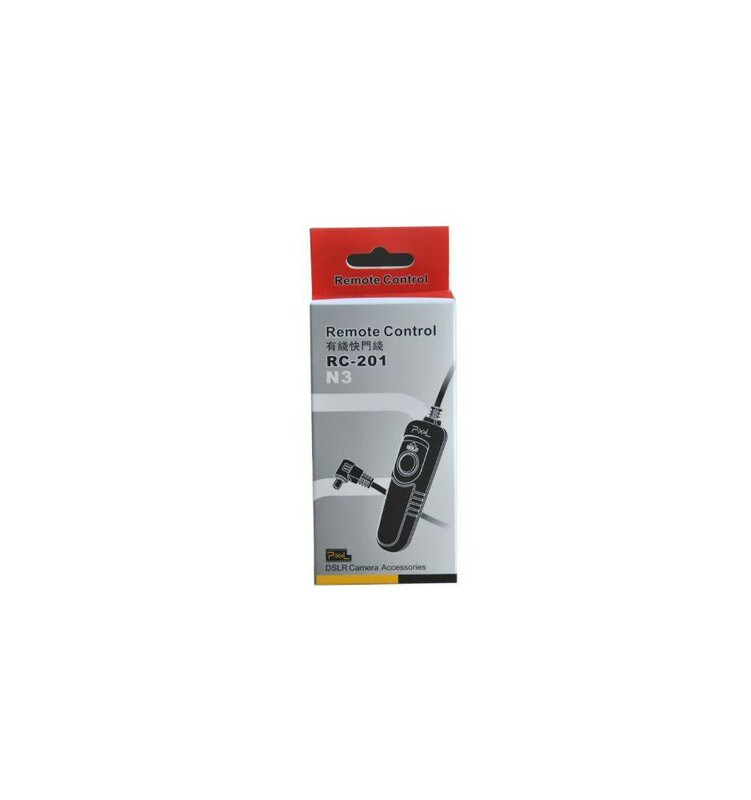 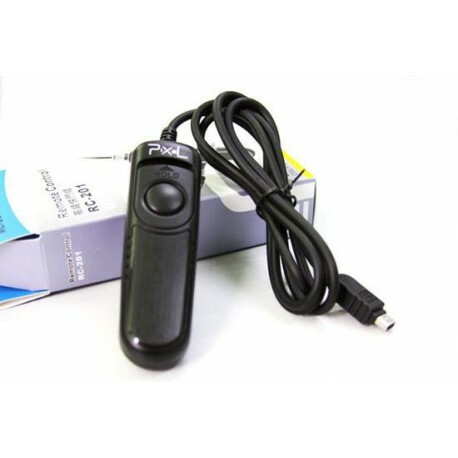 The Pixel RC-201/DC2 Shutter Release Cord is suitable for various Nikon DSLR cameras. 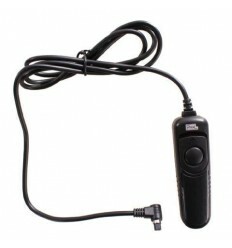 The cord is 110cm long and easy to connect. 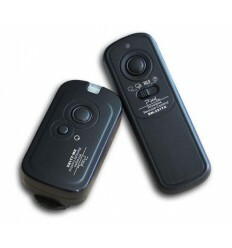 Once connected, the button on the remote can be pressed halfway to focus the image and by pressing the button in fully, the camera will take a picture. 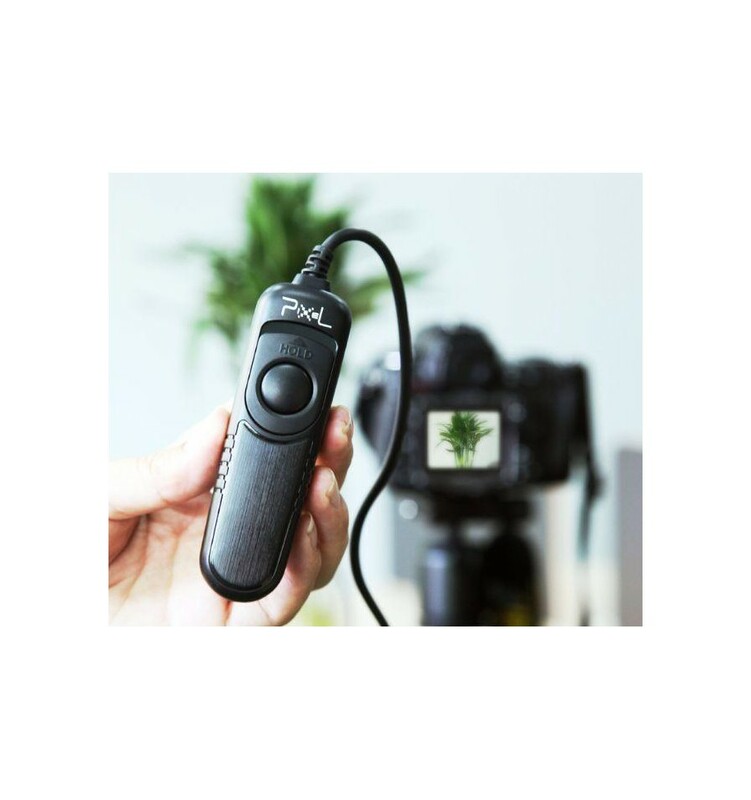 By adjusting the settings on your camera, it is also possible to take multiple photos or lengthen the exposure time by pressing the button on the remote, once. 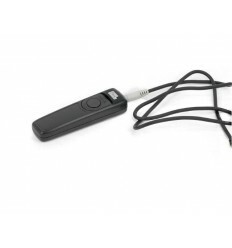 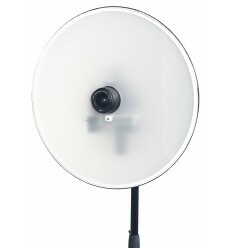 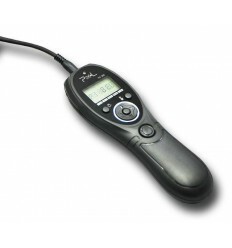 Please note: the DC2 cable is attached to the transmitter and cant be exchanged for another cable.